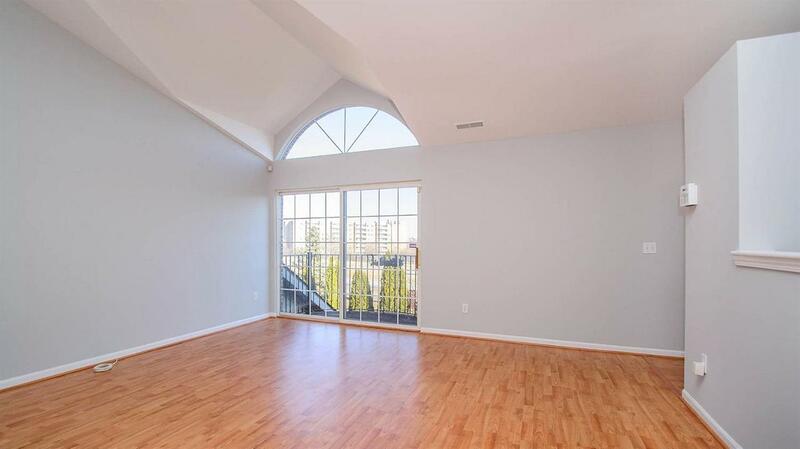 This bright and sunny upper level Cambridge Condo is ready for you to move right in! 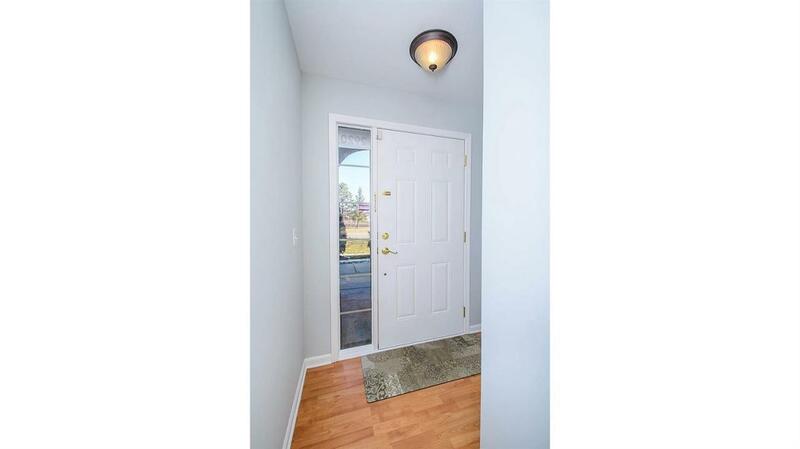 Vaulted ceilings, fresh paint, and a newer durable laminate floor are just some of the features of this wonderful home. Open kitchen has stainless appliances, ample cabinet and counter space, large bar area countertop, and overlooks spacious dining and living rooms. Luxurious master suite has a large walk in closet and master bath with dual sinks and tile floors. Also includes upper level laundry, two balconies, and an attached garage. 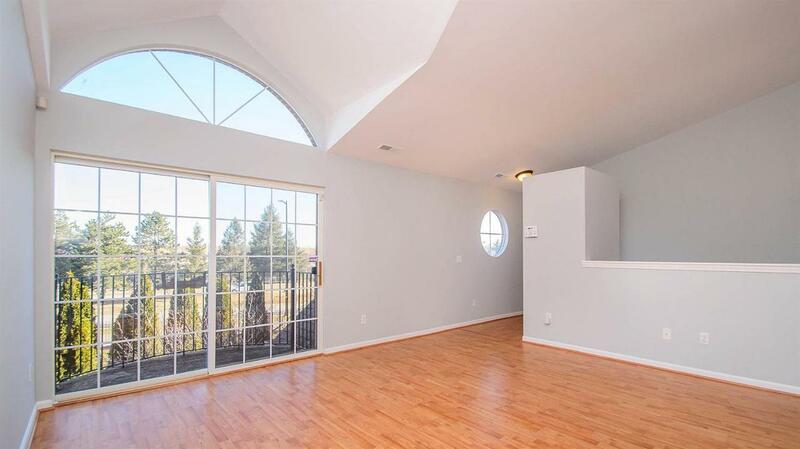 Finished basement provides some flexible space for a den, office, or exercise room. 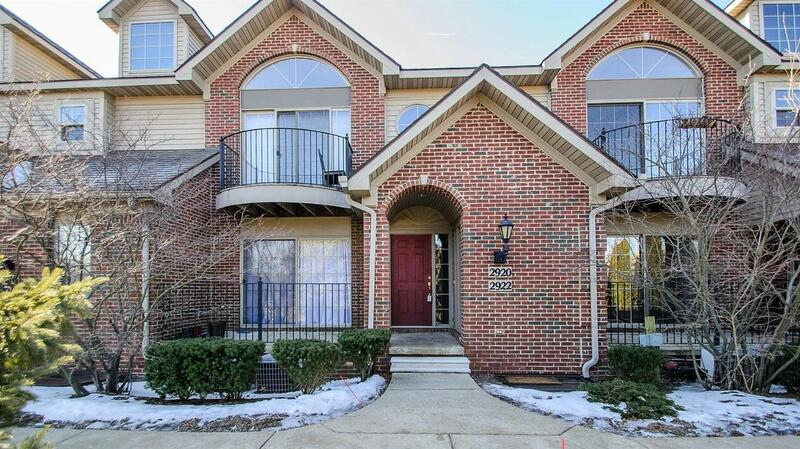 All this with low association fees and a great location close to downtown, shopping, expressways, and much more!